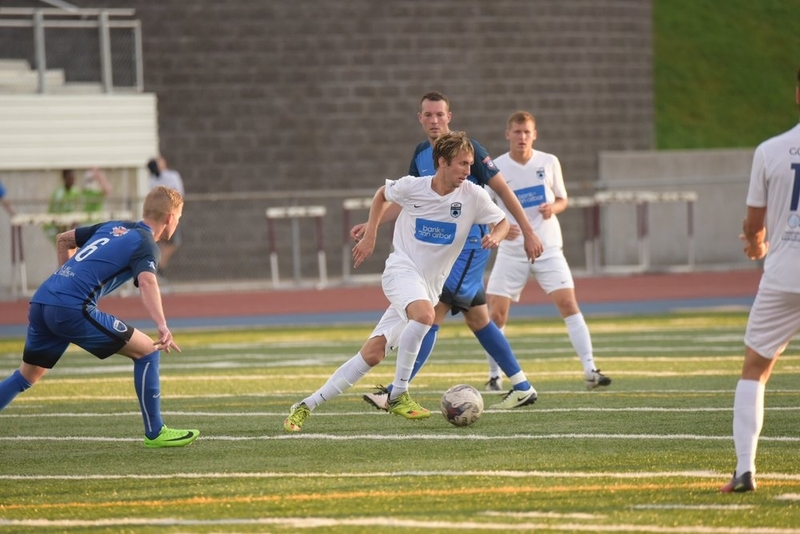 Jake is a versatile player who has played as the 6, 8 and 2 at Western Michigan University. He has a huge engine to cover ground and is an insightful rhythm player in possession. His ability to recover the ball and play quickly bodes well for his opportunities at the next level. During the summer of 2018 Jake played with the Michigan Bucks.